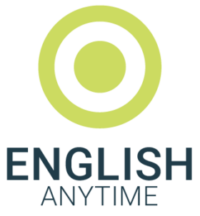 English Anytime is an award-winning online learning course designed to help improve your English Language skills. It has been used by millions of people around the world, and is the market leader in both the UK and Australia. How does English Anytime work? Accurate assessment of your skill level – The Initial Assessment allows you to understand your current working level and dynamically adjusts itself according to the answers given. Personalised learning programme – The Diagnostic Assessment, designed to be taken after the Initial Assessment, provides you with a percentage score and an Individual Learning Plan (ILP). Effectively supports your English studies – Your Individual Learning Plan will provide links to engaging online learning resources to improve and develop your skills.